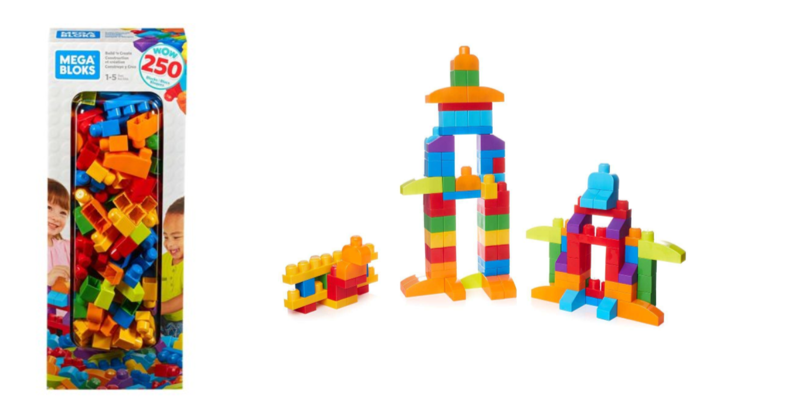 Home » Walmart: Build Anything you can Imagine with Mega Bloks Big Builders 250pc Set! November 8, 2018 By Tiffany Ivanovsky Leave a Comment By clicking on our links, we might make a SMALL commission - Thanks for the support! See our full DISCLOSURE here.